MEMBERS of the parliament of Somaliland are in Uganda to study the budget system and the role of parliament in the budget distribution. The delegation, led by Eng. Nasir Hagi Ali, was yesterday received by deputy clerk Chris Kaija Kwamya. Kaija took the MPs through the budget process. The group is also scheduled to attend various parliamentary committees. Addressing journalists at the Speaker’s Boardroom, Nasir gave the background of the country that has remained unrecognised as a sovereign state internationally, despite assuming independence about 20 years ago. Nasir said the African Union recently sent into the country a fact-finding mission. “We are a de-facto state. Many countries do not recognise us, but we deal with many like the US,” he said. 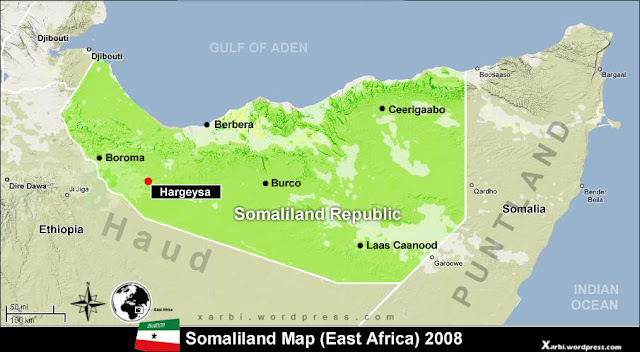 “Somaliland has been named Africa’s best kept secret by scholars. This is the fourth parliament since we claimed our independence in 1991,” Nasir added. The country has a republican form of government. The legislative assembly is composed of two chambers - an elected elder’s chamber, and a house of representatives. It has three political parties, the ruling UDUB Party, Kulmiye Party and UCID. The next presidential elections are slated for Sept. this year.